Tom Drake is known as the godfather of Canadian personal finance bloggers.  In fact, Tom just hit his 10-year blogging anniversary this month, February 2019. Originally Canadian Finance Blog, Tom rebranded to Maple Money and now even has a podcast called the Maple Money Show (I was on as a guest in November 2018). 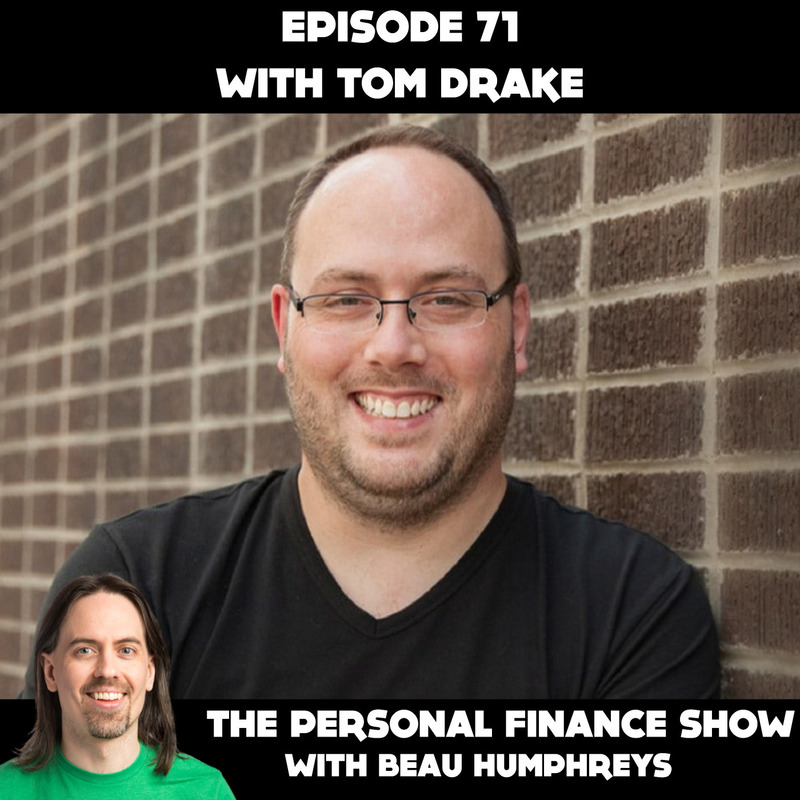 Tom has created thousands of personal finance posts over the years and he did it all while working a full-time job during the week, at a company that he started with 18 years ago and still works at today. 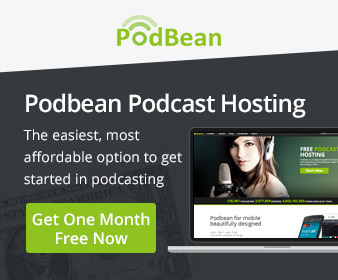 If you’ve listened to the show, you’ve heard me talk about FinCon, North America’s largest personal finance conference. I did Episode 51 live from FinCon 2018 in Orlando. Well, Tom has been to every single FinCon since 2011, and I’m sure I will see him again this year in Washington, D.C.
Tom joined me from Calgary, Alberta to tell his personal finance story. Michelle Hung is on a mission to empower women to take control of their finances by providing them the education and support in order to gain the confidence they need to make their own investment decisions. Michelle has a degree in math, is a Chartered Financial Analyst and worked on Bay Street as an investment banker for 7 years. But instead of keeping all of this financial knowledge to herself and continuing to make buckets of money in IB, as she calls it, Michelle decided to focus on helping others. Michelle wrote a fantastic investment workbook called The Sassy Investor which was just released in early 2019 . As you’ll hear in the interview, I’m a huge fan of this book. It’s colourful and fun, and you can even colour in it.  But it also breaks down personal finance and investing so it’s easy to understand. 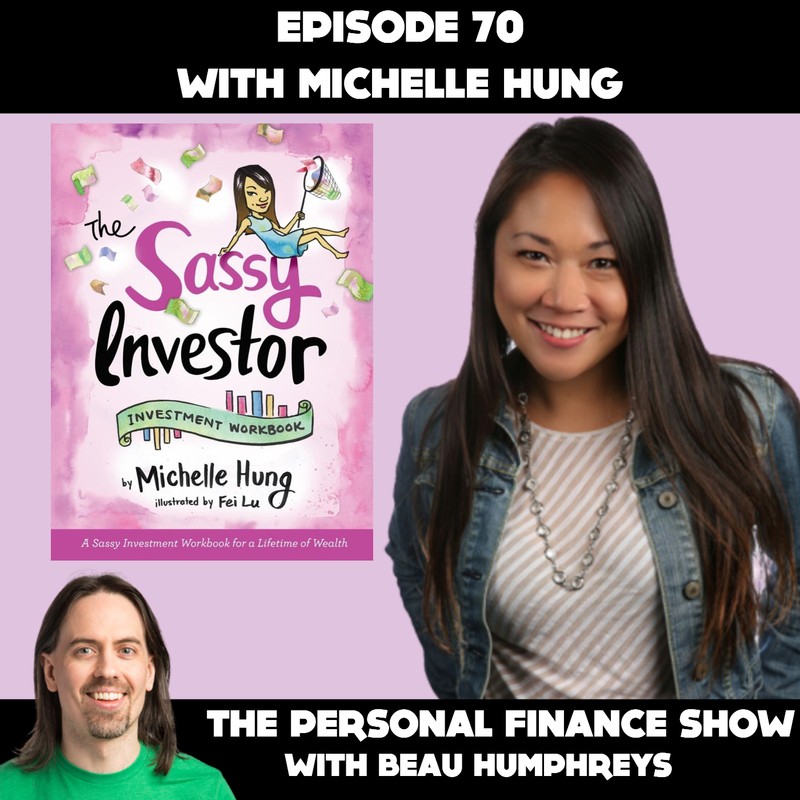 As she states on page 6 of the book, Michelle wrote The Sassy Investor to create an inviting and comforting environment for women when dealing with finances. I like this book so much, Michelle agreed to give me 3 copies to give away to my listeners. To enter the giveaway head to beauhumphreys.com/giveaway before March 31st, 2019. And if you’re listening to this after the giveaway has closed, you can get a copy of the book for yourself at thesassyinvestor.ca. Michelle joined me in the studio in Hamilton to share her personal finance story. Jason Butler wants you to know that you can still have fun and live your life while you are in debt. 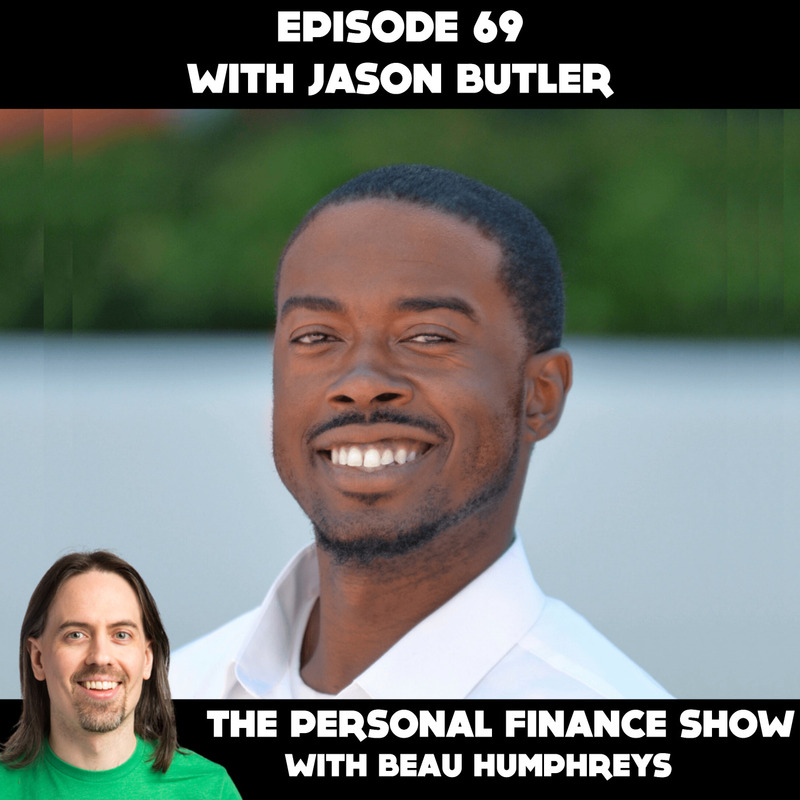 Jason graduated from Savannah State University in 2008 with around $25,000 in debt, but due to a variety of factors, which we discuss in the interview, his debt increased to over $72,000 by 2015. His most recent debt report from the end of December 2018 has his total debt down to just over $66,000. In 2013 Jason started The Butler Journal, and starting blogging about his debt repayment and side hustles to help him become more accountable with his finances. He decided he wouldn’t let this huge debt control his life. He would try his best to pay it down over time, but since he knew that would take a while, he made a point to try to enjoy his life as well. In 2019 The Butler Journal rebranded as My Money Chronicles, and Jason is working on some great things for 2019 at mymoneychronicles.com. Jason has had a few setbacks over the years, but what I admire about him is that he keeps trying different side hustles, writing about them and helping others find ways to pay down their debts and make extra money with their own side hustles. Jason is not alone with his large student debt. As of 2018, the total student debt amount in the US was $1.5 Trillion. 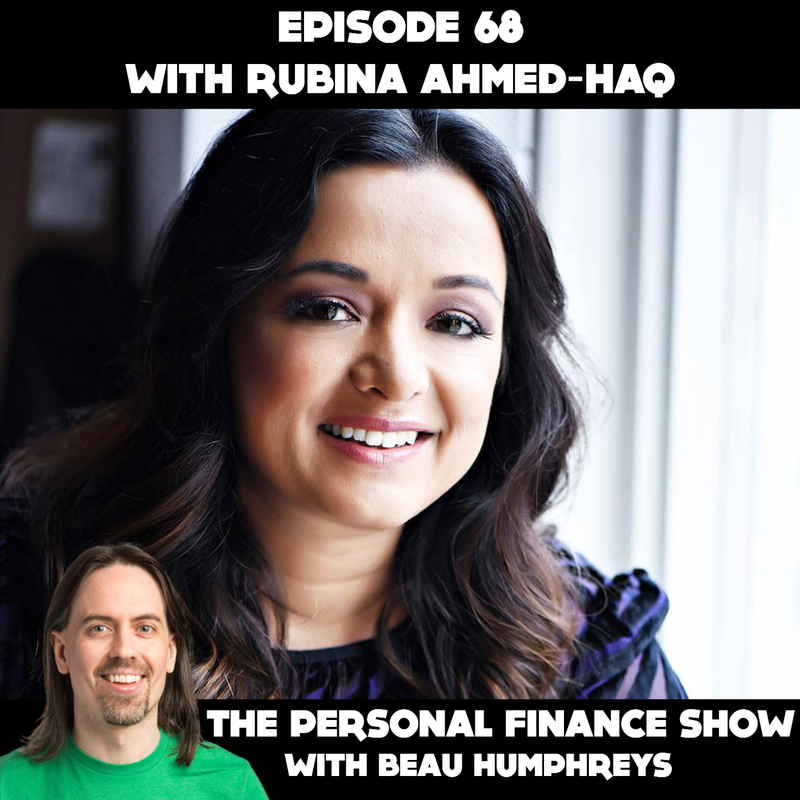 Rubina Ahmed-Haq wants you to know that personal finance can be exciting! Rubina is a personal finance expert and has been a broadcast journalist for 20 years..
Rubina’s experience in broadcasting means that she has this ability to take dry financial topics and make them interesting. 20 years in broadcast journalism also means that Rubina has some very interesting stories, some of which you will hear in this interview. Rubina did an excellent job as host of the Canadian Personal Finance Conference this past November and I’m excited to be helping her launch her new podcast called Dear Rubi. Head to dearrubi.com for details on how you can be part of the podcast. Rubina joined me in the studio in Hamilton to share her personal finance story.